Ms Hazel is our Oral Health Therapist, who is dual qualified in dental hygiene and dental therapy. Trained in management of gum problems and a wide range of dental care for children and adolescents, she works together with Dentists to maintain good oral health for patients. Following her graduation, Ms Hazel started her career providing dental services at a heartland general practice where she focused on prevention and treatment of primary oral health diseases, namely periodontal disease (patients of all ages) and tooth decay in children and teenagers up to 18 years old. She continues to be a strong advocate for oral health and together with the Specialists in MyBracesClinic, Ms Hazel strives to provide holistic care for every patient with a gentle approach. She enjoys her clinical work and finds it greatly rewarding to be able to create a dental experience that is both comfortable and positive. Ms Hazel is a Member of the Association of Oral Health Therapists (OHT), Singapore. Together with the OHT alumni and students, she plans and executes overseas mission trips to provide dental care to underprivileged children. 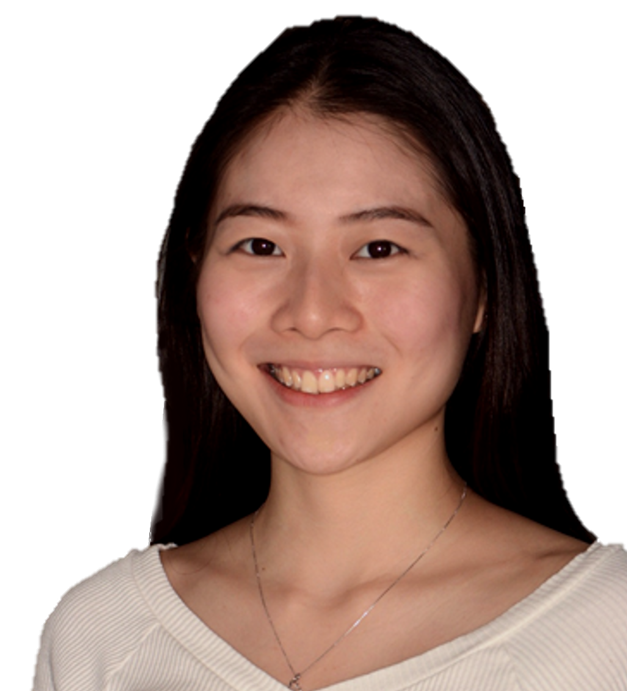 Outside of dentistry, Ms Hazel is a globetrotter and enjoys exploring different cultures, languages and people – not forgetting to enjoy the food along the way! She also practices yoga, has an avid interest in photography (both film and digital) and keeping fit. Book your appointment with OHT Hazel today!